Rise and Fall: are Tether and Bitfinex Especially to Blame? [The prosecutors] recently homed in on suspicions that a tangled web involving Bitcoin, Tether and crypto exchange Bitfinex might have been used to illegally move prices, said three people familiar with the matter. Despite the absence of official statements neither from the investigator nor from CEO of Tether and Bitfinex, more and more concerns to the detriment of the named entities appear. The main question is whether the demand for BTC and its consequent price surge was justified or not; and, if not, what part Tether played in the equation as a tool and Bitfinex as a platform. The initial criminal probe as for price manipulation was started out in May. Reported earlier today on Bloomberg, the issue has already raised discussion on Reddit. 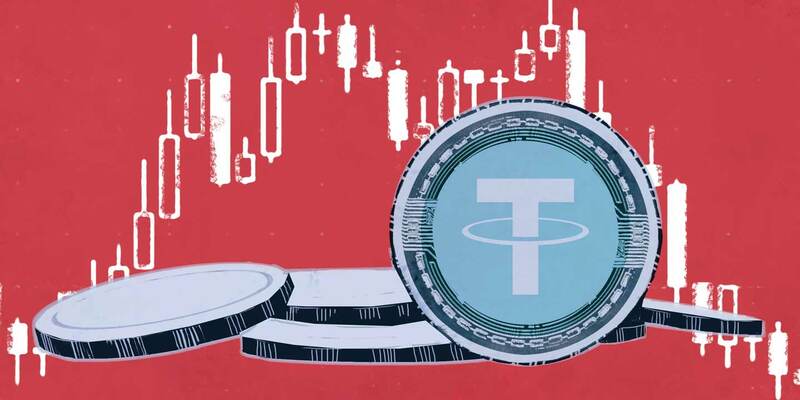 Tether (USDT) is a US dollar-backed stable coin with numerous doubts whether the correlation is true. Regular concerns occurred when USDT 500 million tokens. Bitfinex is Top-5 exchange by trade volume with 16 million users. Both Tether Ltd. and Bitfinex are operated by the same officials with JL van der Velde as CEO.